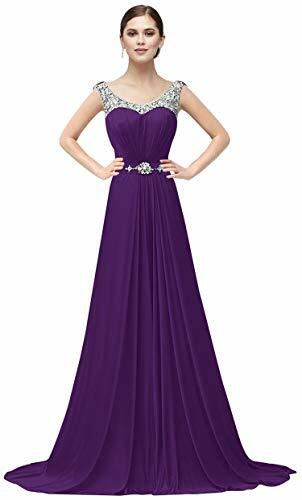 1.Return policy: Buyer can return order within 30 days after receiving, return address is in the US.Please make sure dress is in its original condtion before returning it, if the dress misses tag or damaged ect, we may not accept the return. 2.About size, please make sure follow our size chart as below.For how to measure Bust, Waist, Hips and Hollow to Floor, please kindly refer to our measure guide picture displayed next to Custom Help Page.If you have any question about how to measure your size, please contact us freely, and we are always at your service. 3.All the pictures are taken by actural item,but the real color of the item may be slightly different from the pictures shown on website caused by many factors such as brightness of your monitor and light brightness. 4.If you have any questions,you write it to us, we will answer you question at the earliest time. In VaniaDress, meet the most beautiful yourself! Material:Chiffon,Back:Lace up Hand-made,gorgeous rhinestone a line design,made of chiffon,soft material,good feeling,popular color,elegant,fashion,encrusted with rhinestones,beadings,crystals,practical and perfect gift for classy and elegant ladies.Please check the measurement in product description carefully,make sure the seller is Vania to avoid buying fake items. Packing: we have exquisite gift bag and gift box for your choice in packaging if you want the item to be shipped as a gift. Delivery:If you choose the expedited delivery way,generally speaking,you will receive the item in one week.If you choose the standard delivery way,you will receive the item in 2-3 weeks. 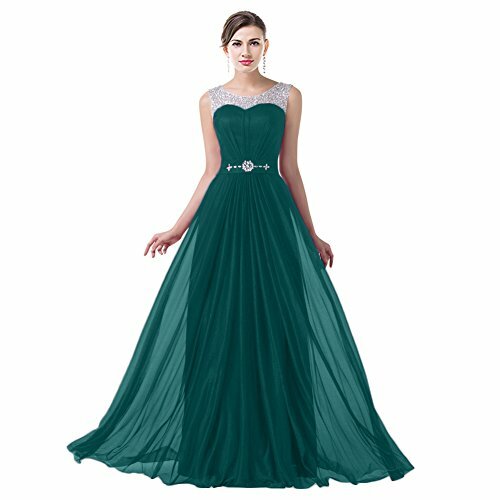 VaniaDress,we are a company which specialize in manfacturing various evening,party,homecoming,cocktail,wedding dresses;various women shoes;evening handbags and clutches;various party and wedding accessories for over ten years.we always try our best to provide the best products to you with the lowest price.